Oh that infamous Chlorine Bleach… Most of us think that if you really want get things cleaned around the house, you most certainly should be using Bleach. After all my mother used it, my grandma used it and her mom before her used it. But on the other hand, there is more data coming out each day warning us about harmful, even hazardous effects of Chlorine Bleach on our health. Most American households have at least one box of baking soda in it. Either in the back of your refrigerator or pantry, it most likely is only pulled out for baking or cleaning (yes there are many things you can clean with baking soda). But perhaps you might want to pull it out a little more often! 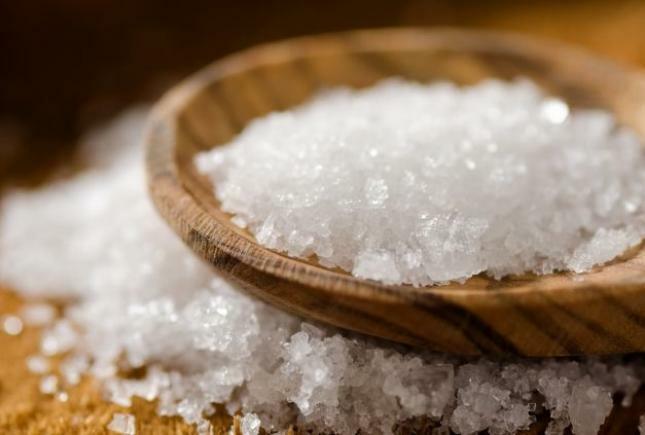 As it turns, out baking soda is an effective cure for several common, yet uncomfortable and potentially serious ailments. In 1990, Kirk Perron came up with the idea of a juice bar, after while sipping on his smoothie after his daily workout. After being denied loans from multiple banks, Kirk was lent the money to start his business from his mother. In the first weekend of being open, 2600 people walked through The doors. 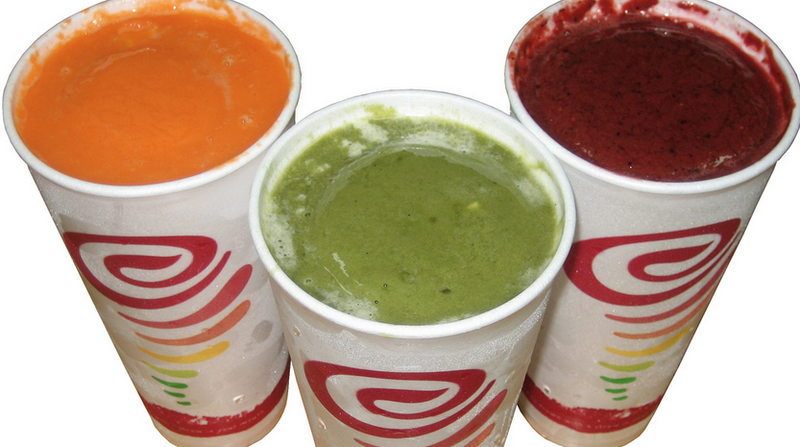 There are now 800 Jamba Juice bars across the world. The Oreo, is a chocolate wafer sandwich cookie with a sweet creme filling in between. The version currently sold in the United States is manufactured by Nabisco. 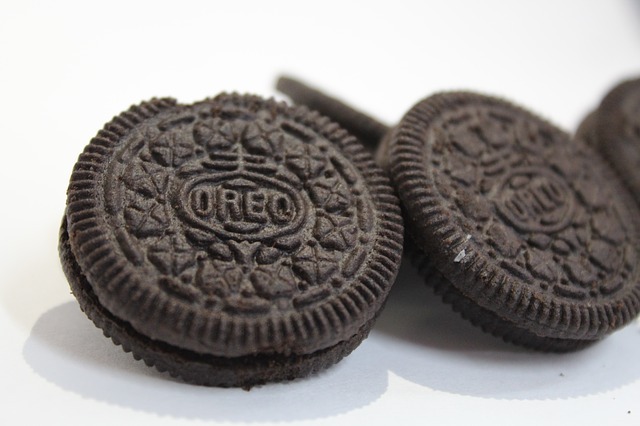 Oreo has become the best-selling cookie since its introduction on March 6, 1912, in the Unites States, 104 years ago! 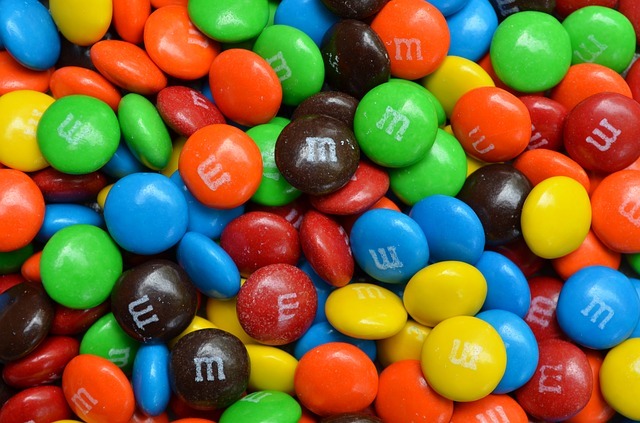 There are 22 notable flavors in the US. Not all varieties are available in every country. Did you know, when you eat Oreos, your brain has a similar association of pleasure as it does when abusing Cocaine?! Essential oils are natural extracts generally extracted by distillation, often by using steam from various parts of plants. The extracted oils are highly concentrated and can be used in a number of ways. The earliest recorded mention of producing essential oils was between the years of 1188–1248, by an Andalusian physician, pharmacist and chemist by the name of Ibn al-Baitar. 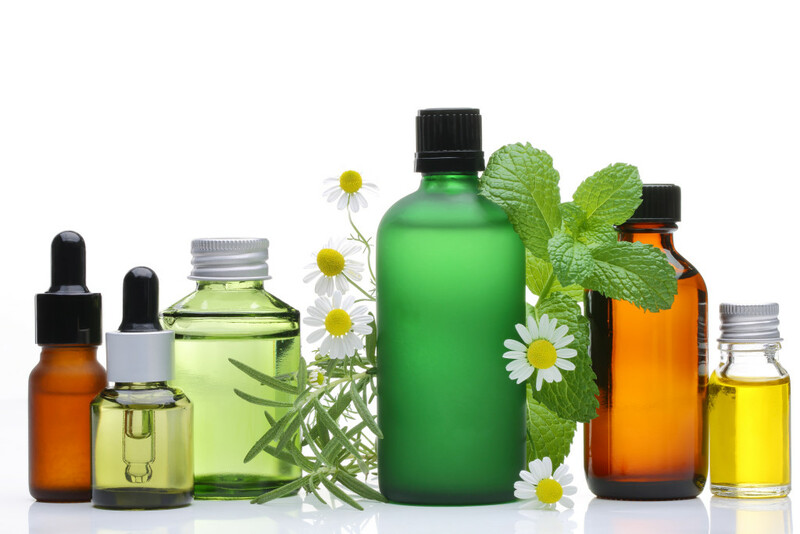 Interest in essential oils have increased in popularity with aromatherapy and alternative medicine. Essential oils are used in cosmetics, hygiene products, flavoring food and drinks, and are added to incense and natural cleaning products. Kids these days have a full schedule, much like adults. From music lessons, after school activities, tutoring sessions and play dates with friends. Our lives are full and busy, and on the go. I always have snacks in my purse for us when we have a busy day but it can be difficult to find healthy, wholesome snacks. The snack foods that are marketed for children can have anything from cancer causing artificial coloring to the unbelievable, petroleum products! Starting your day with alkalizing lemon water can do wonders for your body. 1931 Nobel Prize Winner, Dr. Otto Warburg found that 95% of all cancers have acidic environment and that cancer is not able to survive in an alkaline environment with a pH of 7.36 or higher. According to Dr. Warburg, overly acidic bodies are prone to diseases which include diabetes, heart diseases and cancers. If you suffer from migraines, you have probably tried all natural remedies out there and non of them worked. I am with you! I’ve been suffering from migraines since my teenage years and to be honest nothing really works. As much as I hate pharmaceuticals, strong pain killers have been the only life saviors for me. That until I tried this method. It doesn’t work every time but it works! So, what’s the next best thing to use? Pink Salt.